This is a 3 bedroom 2 bathroom home with 1,582 square feet built in 1938. The home features utility room, large living room, detached 2 car garage, large underground storm shelter, all located on a large corner lot. The home located close to the elementary school in Panhandle. Large mature trees on the property and plenty of space for addition construction. 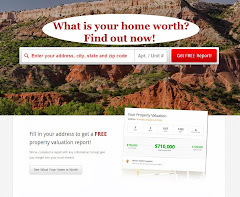 Property will sell to the highest bidder regardless of price. Home is sold "AS IS, WHERE IS" in present conditions with no contingencies. High Bidder will deposit $2,500 Earnest Money at the conclusion of the auction and sign purchase agreement. Closing within 30 Days. 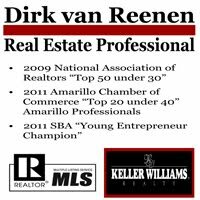 Please call Dirk at 806 654 3842 with any questions.